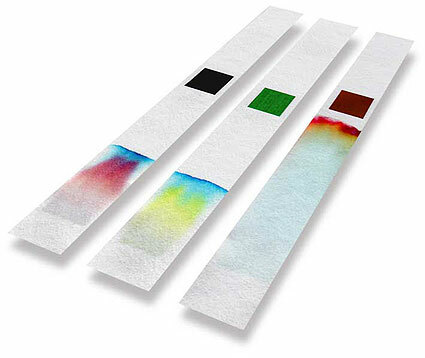 Chromatography is such a broad category and is a process that is used by Lab Scientists and Technicians around the world. Every day there are new discoveries being made using this procedure, and manufacturers are coming out with new and improved systems on a daily basis. Some of these manufacturers include Shimadzu, Thermo Scientific, Perkin Elmer, and GenTech Scientific. Thermo Fisher Scientific recently introduced a new interactive troubleshooting tool to help with technical support for Liquid Chromatography, Gas Chromatography, and Solid Phase Extraction protocols. Click here to head straight to their chromatography resource center. If you are looking for refurbished chromatography equipment, GenTech Scientific offers excellent service and support along with training options on a wide variety of equipment. You have the choice to pick what is covered in your training, including; operation, maintenance, repairs, and more. Don’t forget to add these manufacturers and the GC and HPLC categories to your My Bench activities so you don’t miss out on their updates and news feeds!